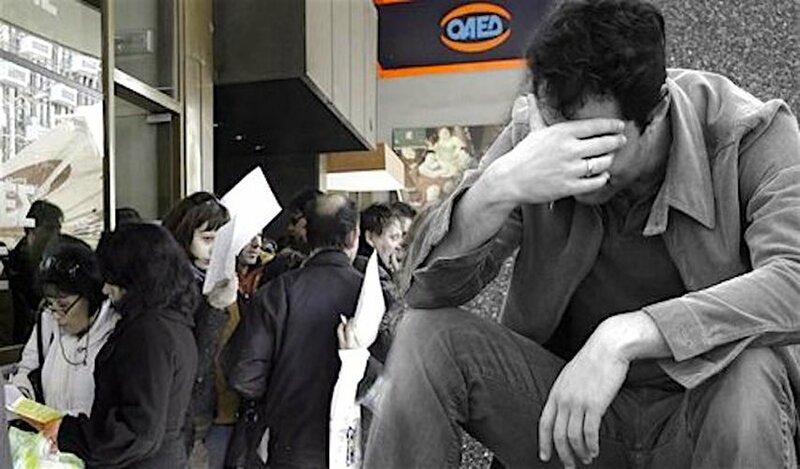 The latest data released by the Greek Labor Ministry’s IT system, Ergani, shows that the job loss rate in January 2017 has hit a 16-year record low. The numbers show that some 29,817 jobs were lost in the month of January alone throughout the country. The negative figures come at a time where Greeks are being forced to live under harsh economic conditions such as rising taxes and VAT as well as slashed pensions and wages — all due to the austerities that the country’s financial crisis has brought. In all, some 156,318 employees lost their jobs in January compared to the 126,501 who were hired. Sectors that were impacted the most by the lay-offs were mostly retail, food and accommodation, sources have reported.